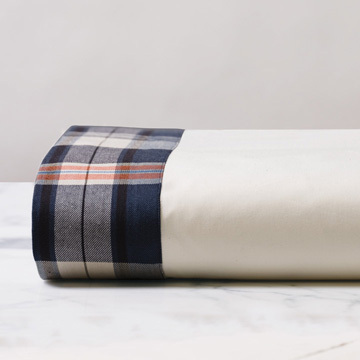 Whether you’ re decorating a sophisticated kids’ room or stylish mountain lodge, Scout Fine Linens is the perfect handsome addition. 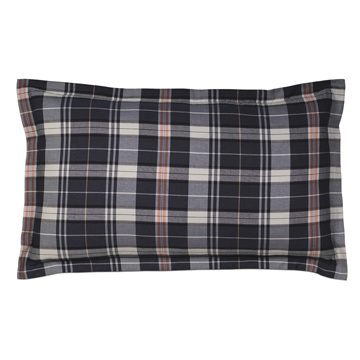 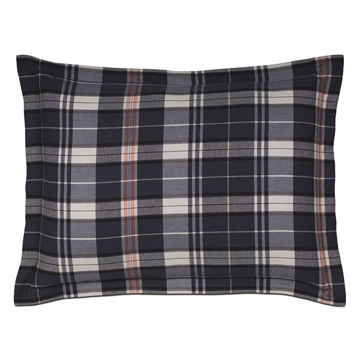 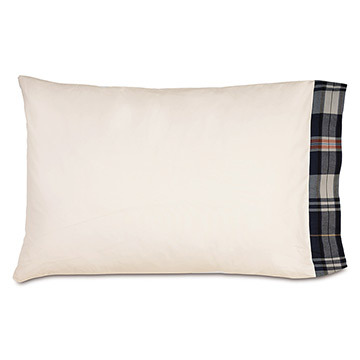 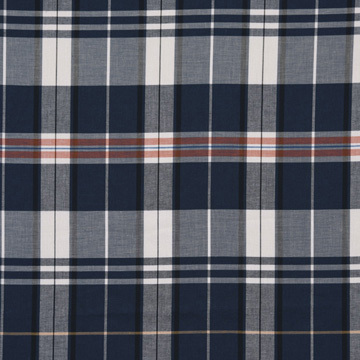 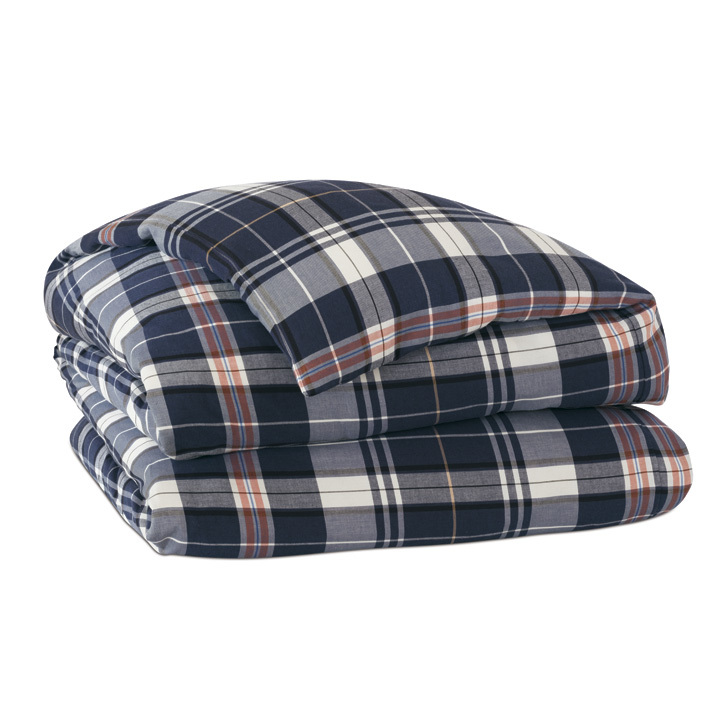 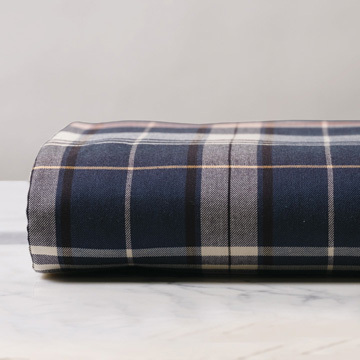 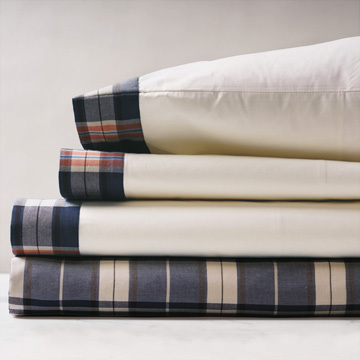 This sheet set is crafted from 100% cotton woven in Europe, featuring a border in a classic plaid pattern. 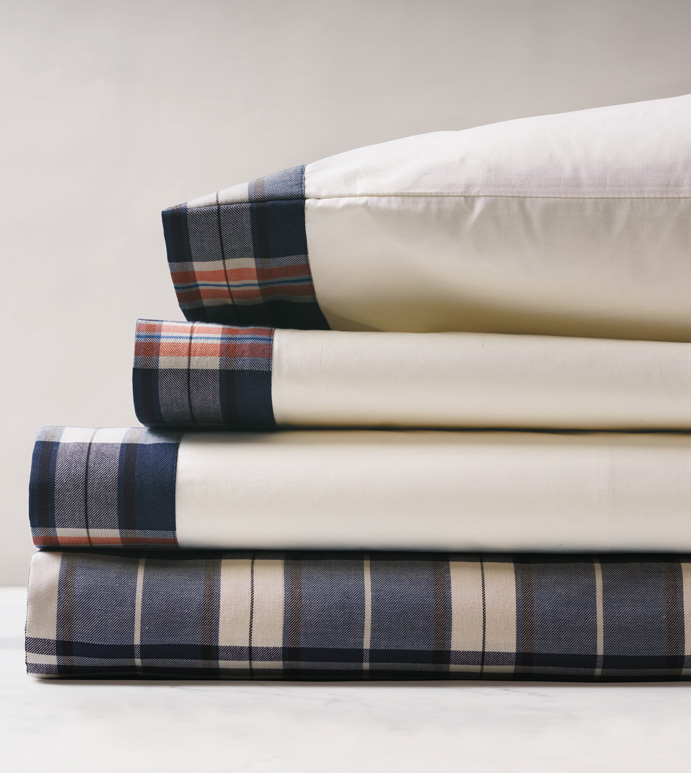 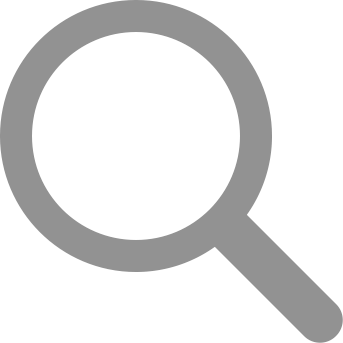 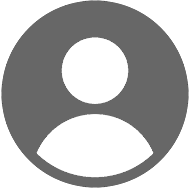 Each piece is machine-washable for ease of care.